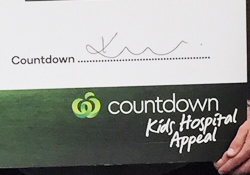 Children waiting in the 24 Hour Surgery (24HS) in Christchurch and young people in Oranga Tamariki Residences will benefit from wonderful donations from the Countdown Kids Appeal this year. This annual appeal has been providing support for children’s hospitals around New Zealand since 2007. 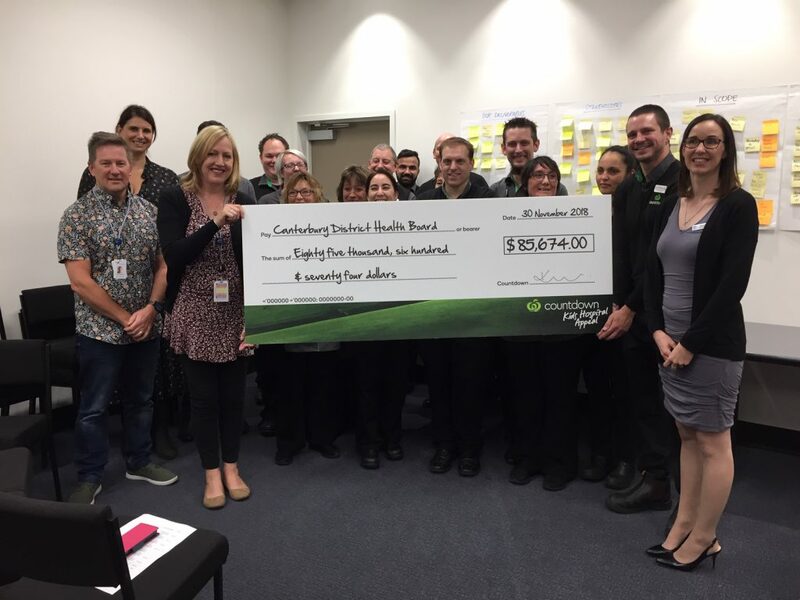 Each year, thousands of Countdown and hospital staff rally their communities to support the appeal, and people participate by making a donation or engaging in local activities and raffles. This year is slightly different in that primary care organisations are also able to benefit via the Canterbury District Health Board. Pegasus Health Director of Nursing Michael McIlhone, says the appeal makes an amazing difference. Some of the money raised will be used to provide a quiet, interactive play area for children waiting at the 24 Hour Surgery. Pegasus Health provides a primary health care service to young people at Te Puna Wai o Tuhinapo (TPW) Youth Justice Facility and Te Oranga Care and Protection Facility (Oranga Tamariki) who will benefit from additional medical equipment – a digital blood pressure device, Opthalmoscope (used for eye examinations) and Thermoscan (Thermometer), as well as a trampoline to encourage physical exercise. “We’re so appreciative of this funding which will be used to make such a difference to children and young people in our care,” says Michael.